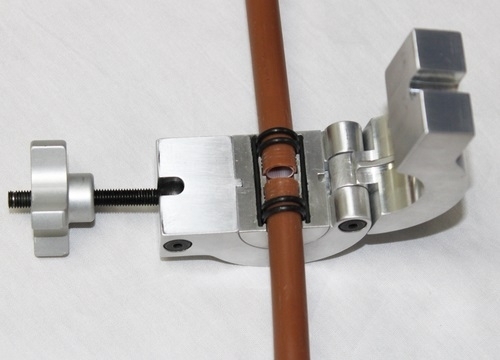 The Condux® Reusable Microduct Coupler allows for the temporary joining of two pieces of microduct - essential when installing fiber optic cable. 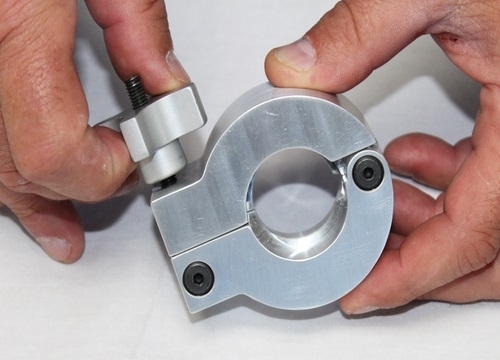 These couplers are ideal for routing duct to the blowing machine or creating loops in downstream handholes. 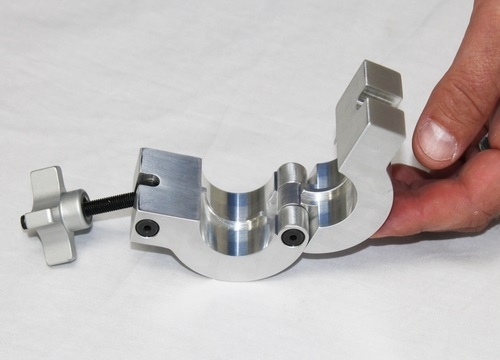 Unlike traditional plastic couplers, the hinged assembly can be removed mid-span and reused. To reduce costs, the innovative design utilizes a common body that accommodates a wide variety of inserts - making the Reusable Microduct Coupler the most versatile on the market.